D.F. 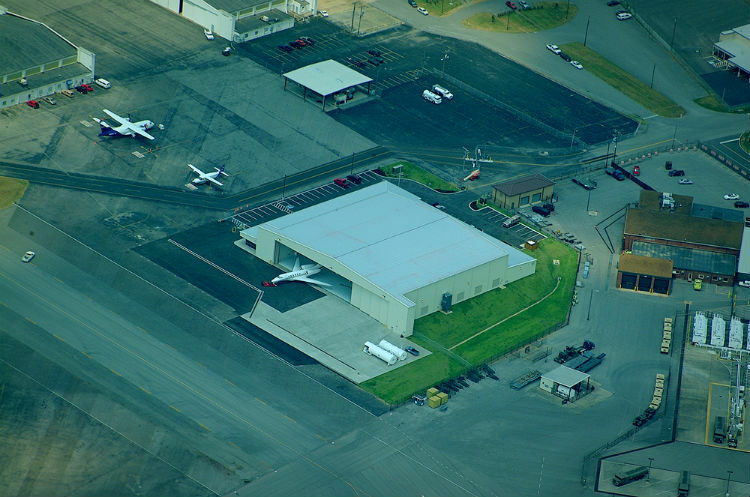 Chase, Inc. was selected to build this 40,000 square foot hangar with a 15,000 square foot office and maintenance facility. The building is a pre-engineered structure with metal siding. The facility also has a complete airplane fueling system.